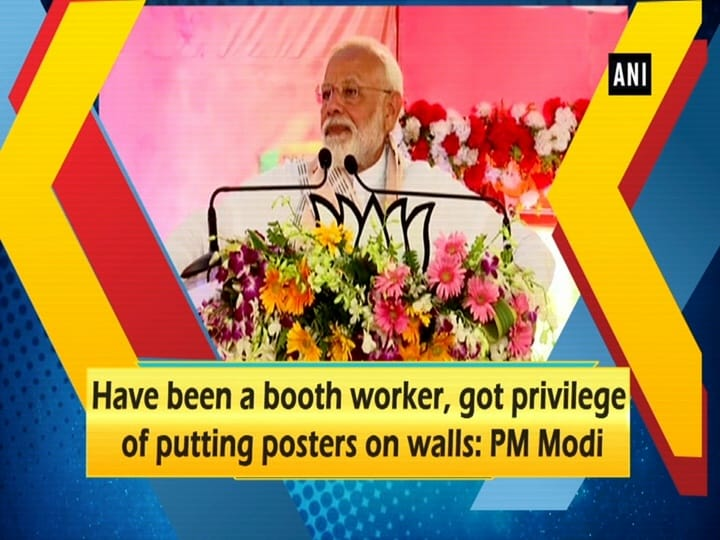 Siliguri (West Bengal), Apr 03 (ANI): Prime Minister Narendra Modi on Wednesday termed West Bengal Chief Minister Mamata Banerjee as 'speed breaker' in the development of the state. "There is a speed-breaker in West Bengal which you know by the name of 'Didi'. This 'Didi' is the speed-breaker in your development," PM Modi said at a public rally in Siliguri.